The Prison Book Club brings me in at 17/13!! 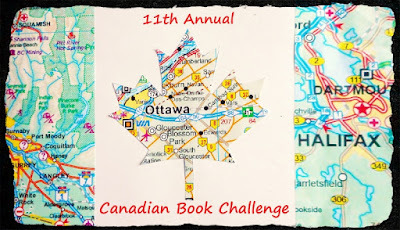 Have finished the 11th Canadian Reading Challenge. 13 of 13 books read. Have a great day! Glass Houses brings me to 5/13. I need to get going on this challenge! The Finest Supermarket in Kabul puts me at 30 books. I'm up to 31 now with Dragon Overnight. The Land of Frozen Suns brings me to eleven. It's a 108-year-old pulp novel in which the Hudson's Bay Company is the villain (much like my last trip to Masonville Mall). I'm now at 32/13 with Three Years with the Rat. The Great Comic Book Heroes & Other Essays by Mordecai Richler puts me at 5/13. And Jacques Poulin's road-trippy Volkswagen Blues brings me up to 6/13. This Fallen Prey brings me to 9/13. All The Rage brings me to 9/13. Lust Planet brings me to twelve. Sadly, not nearly so good as its title. Rabindranath Maharaj's The Amazing Absorbing Boy brings me to 15/13. 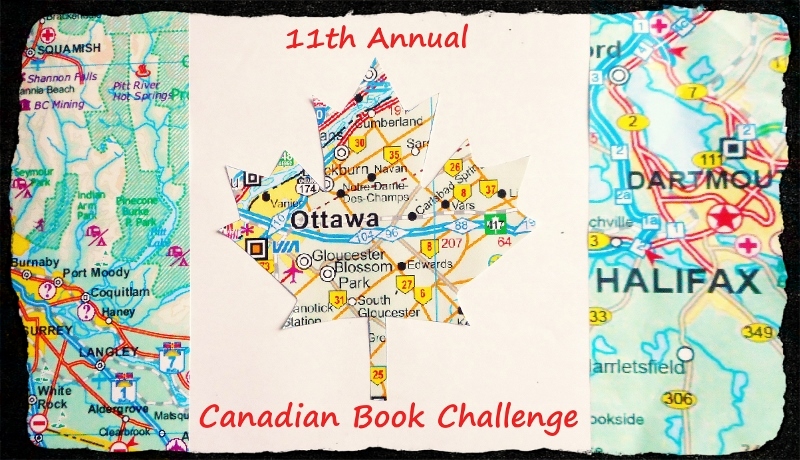 It is a novel about a young immigrant coming to Toronto from Trinidad and how he learns all about the big city.